This is so cool! 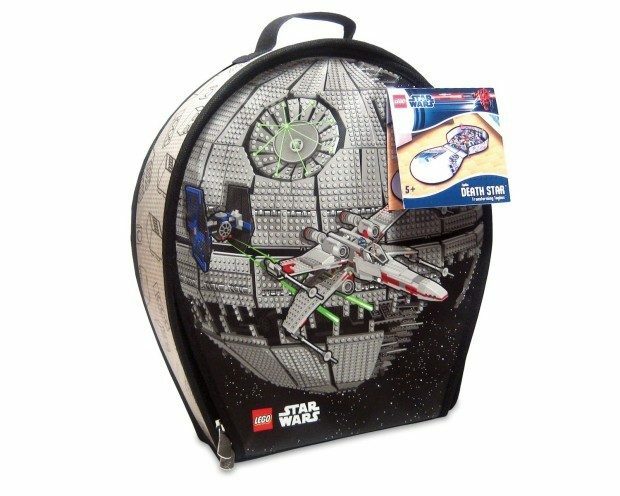 Head to Amazon to pickup the LEGO Star Wars ZipBin Death Star Transforming Toybox Only $9.99! (Reg. $25) Get FREE shipping on orders of $49+ or if you have Prime!